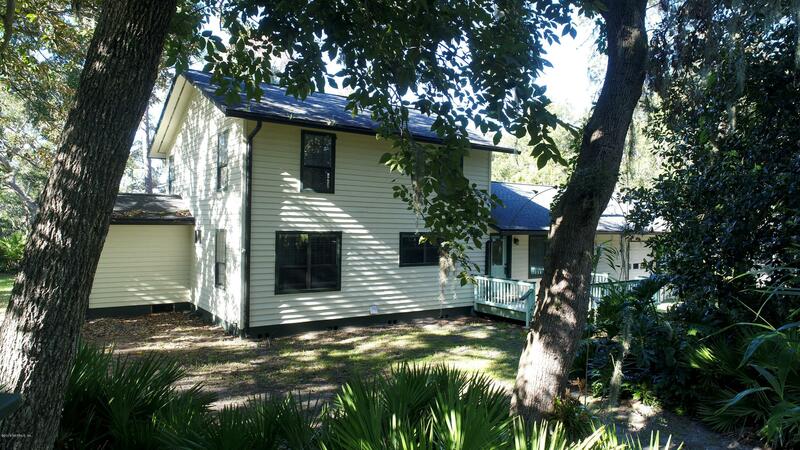 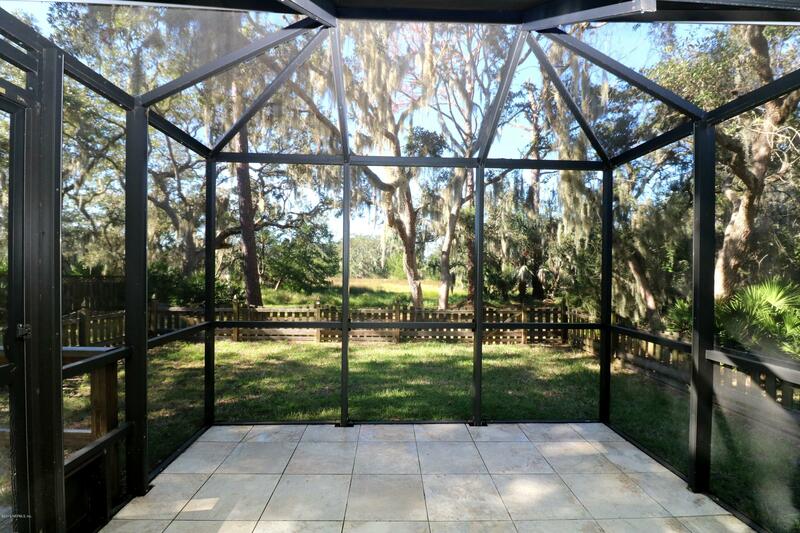 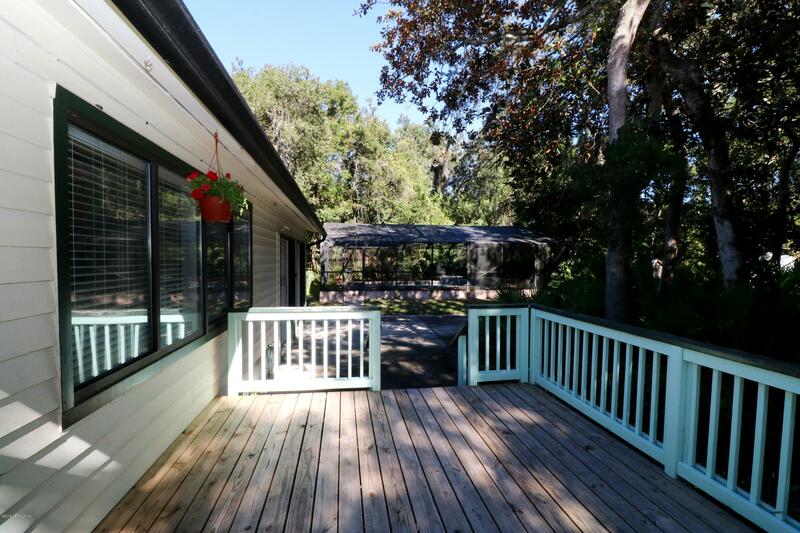 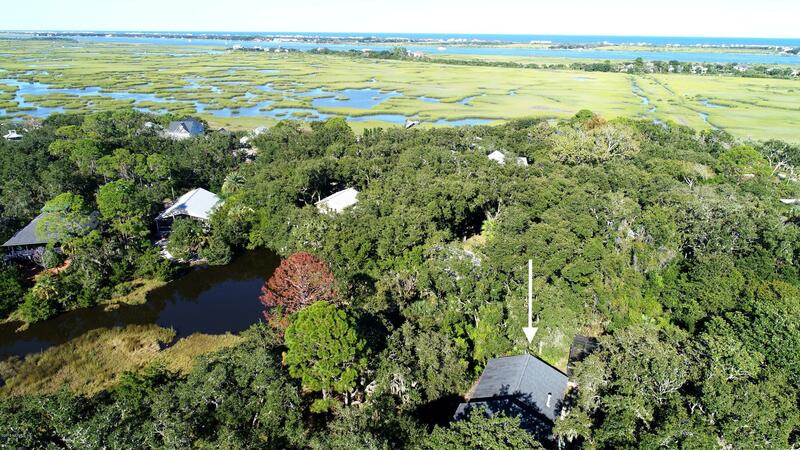 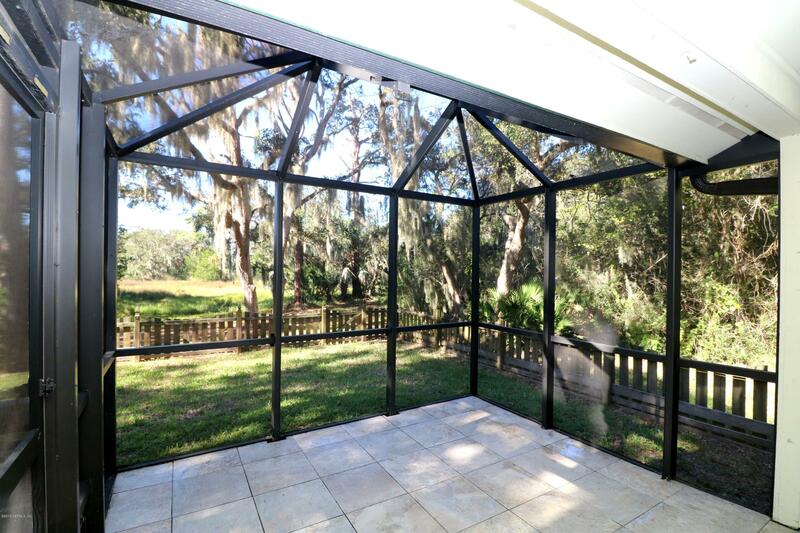 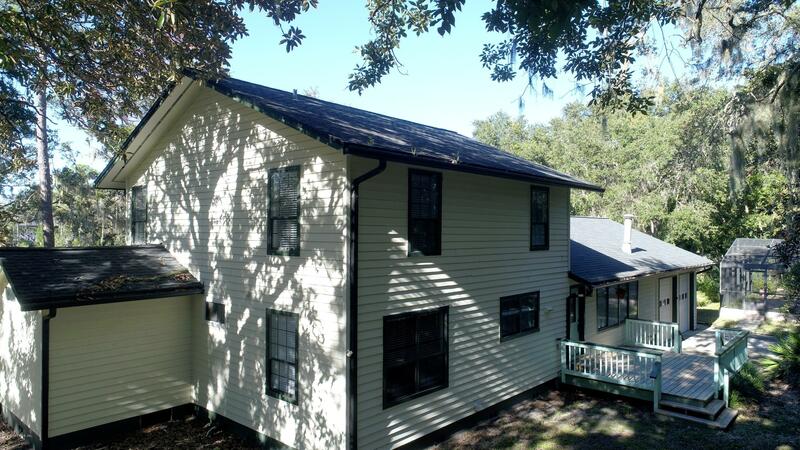 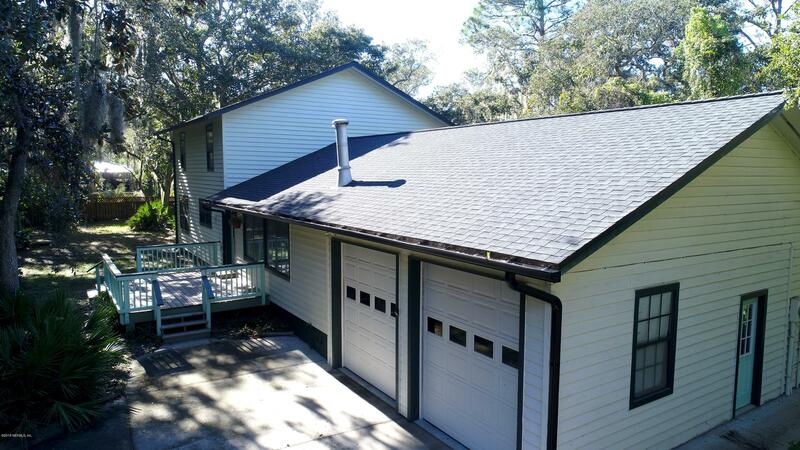 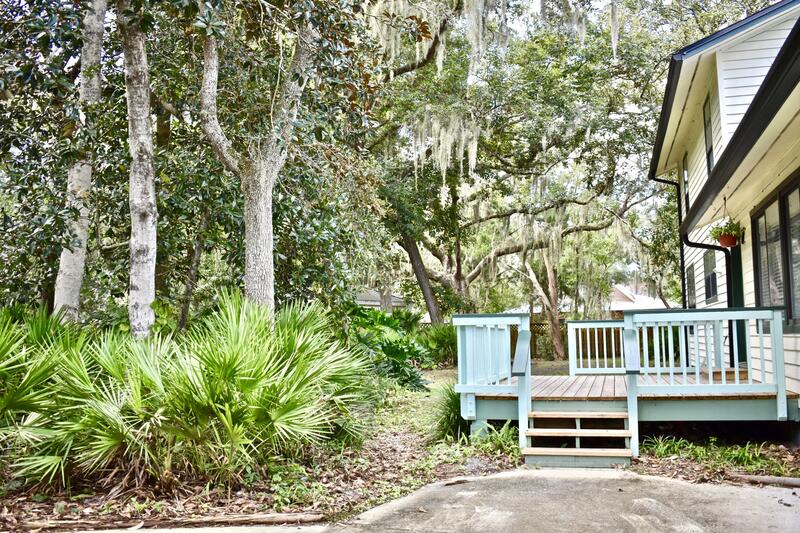 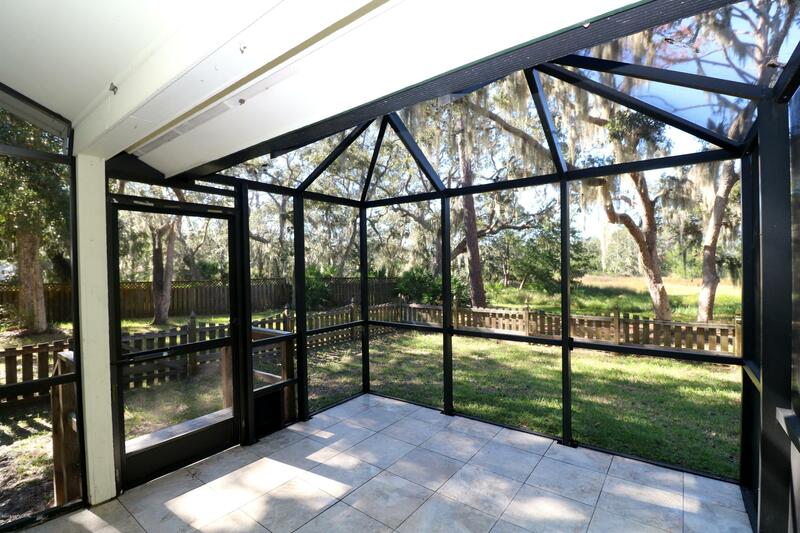 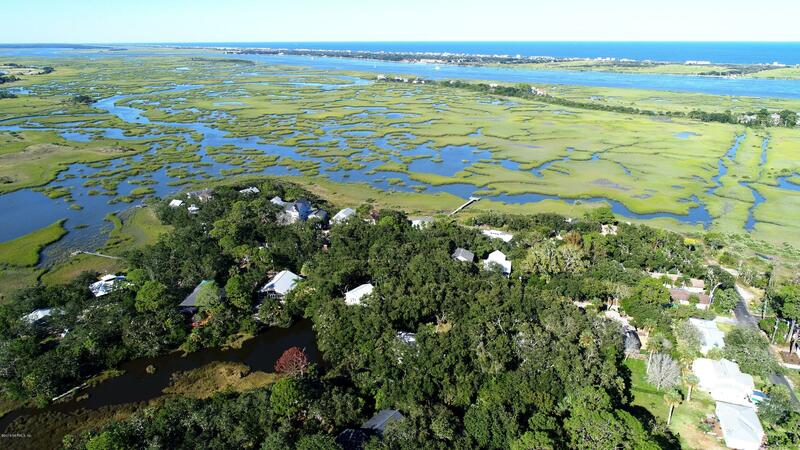 Tranquil, Private 1.46 Acres With Marsh Views and Creek Access In The Heart OF Historic St Augustine! 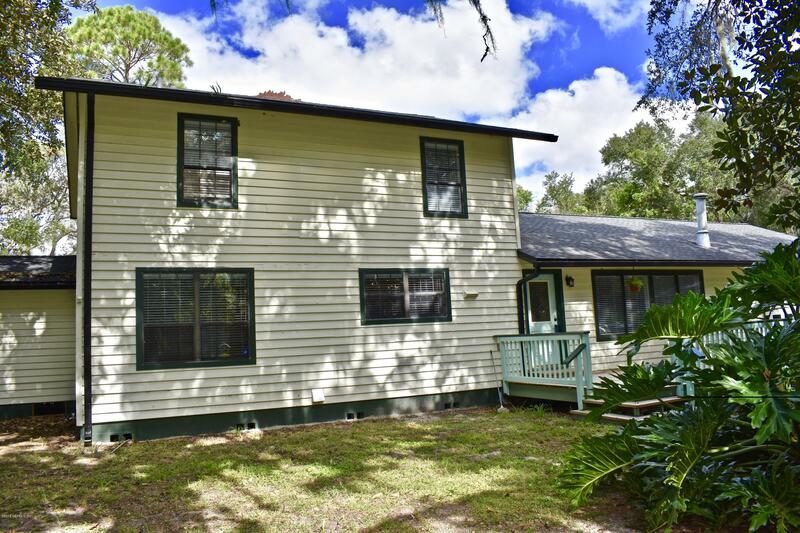 One Of The Most Favored, Walkable Neighborhoods With Cafes, Coffee Houses, Restaurants, Retail, AND Less Than 5 Miles To Vilano Beach! 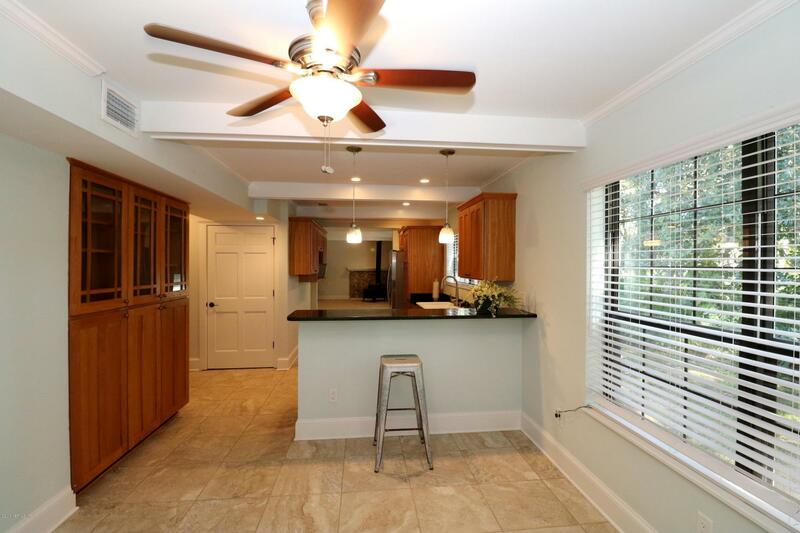 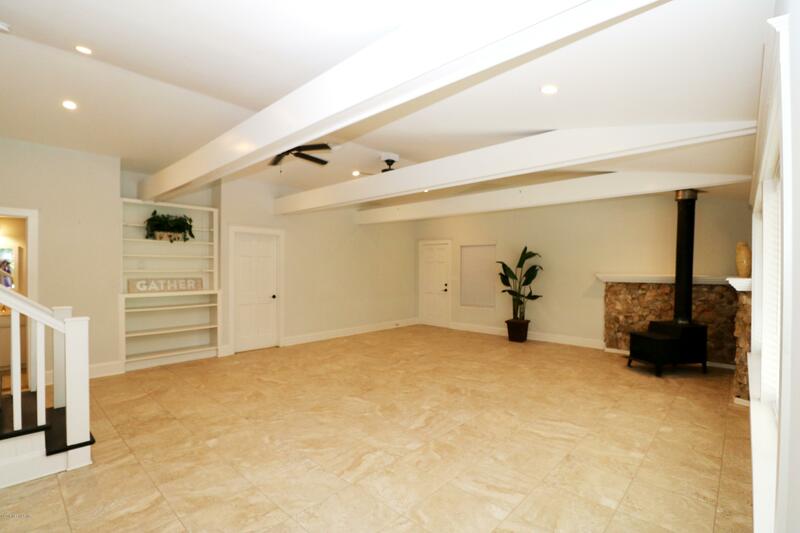 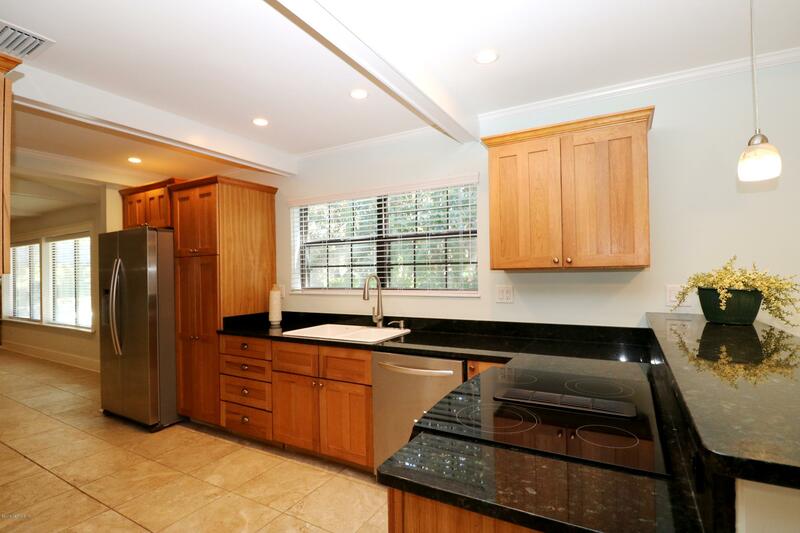 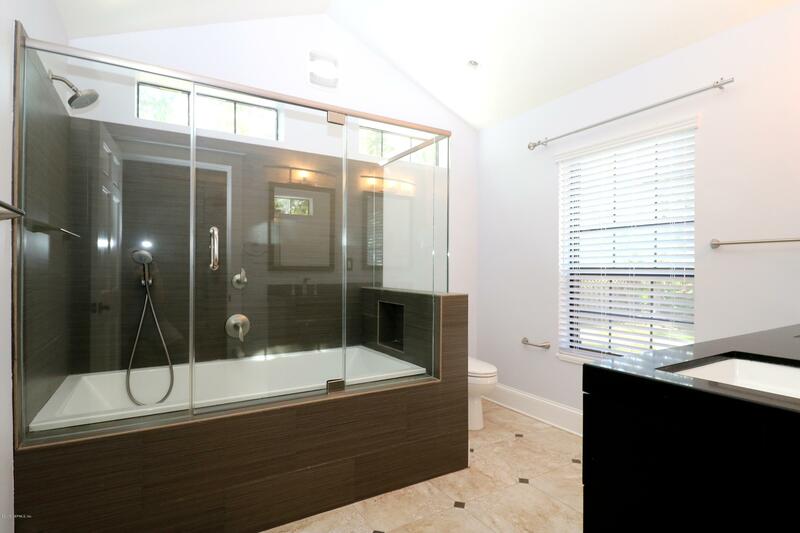 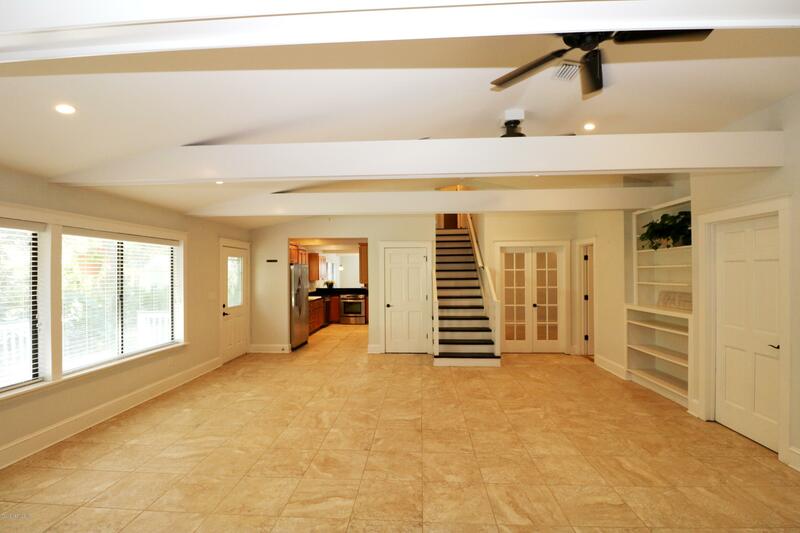 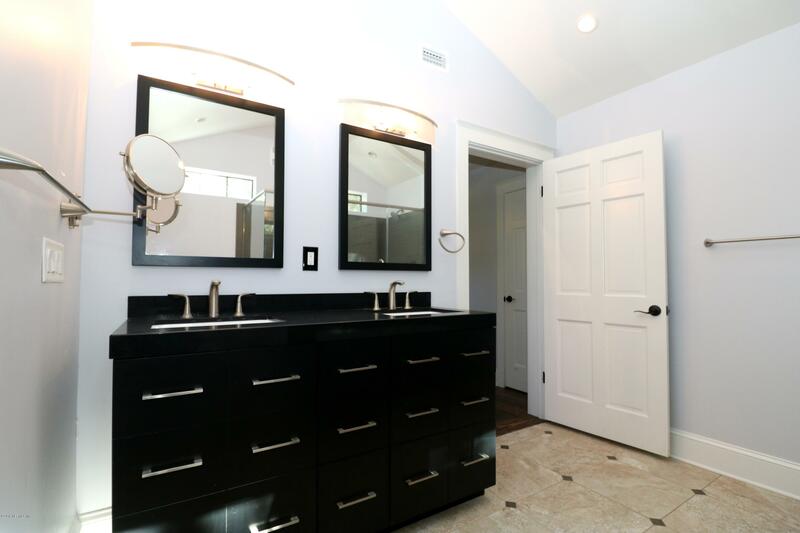 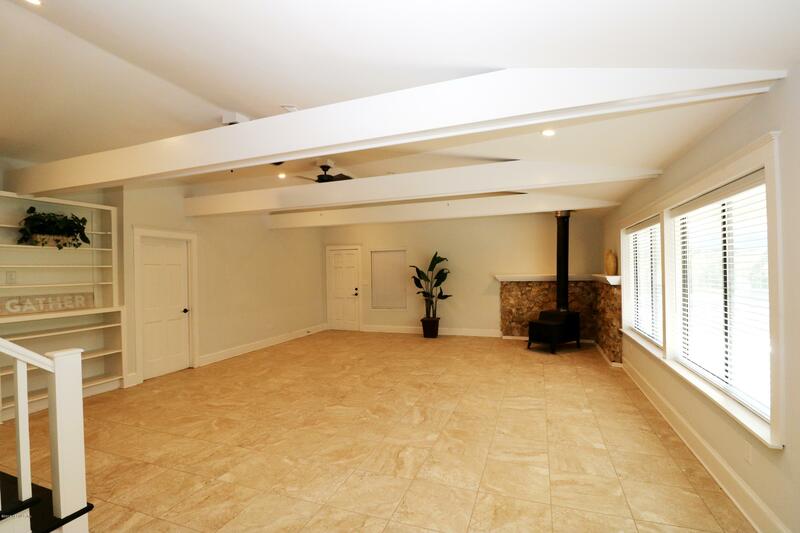 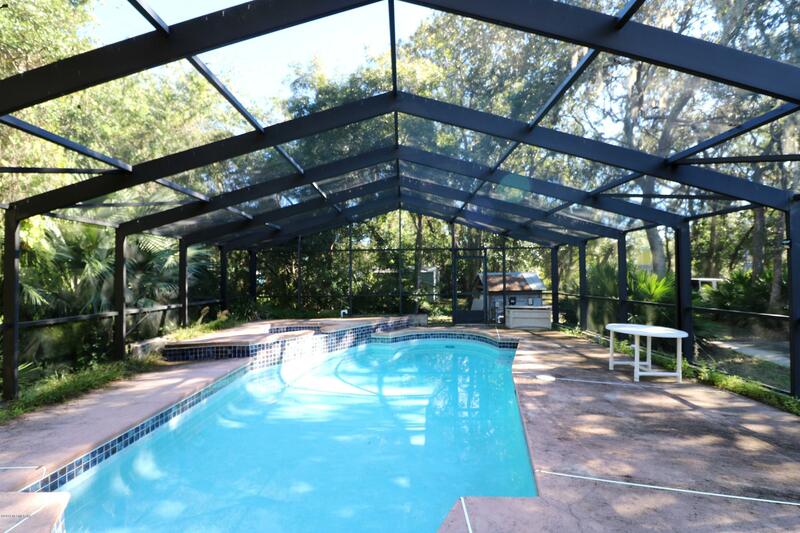 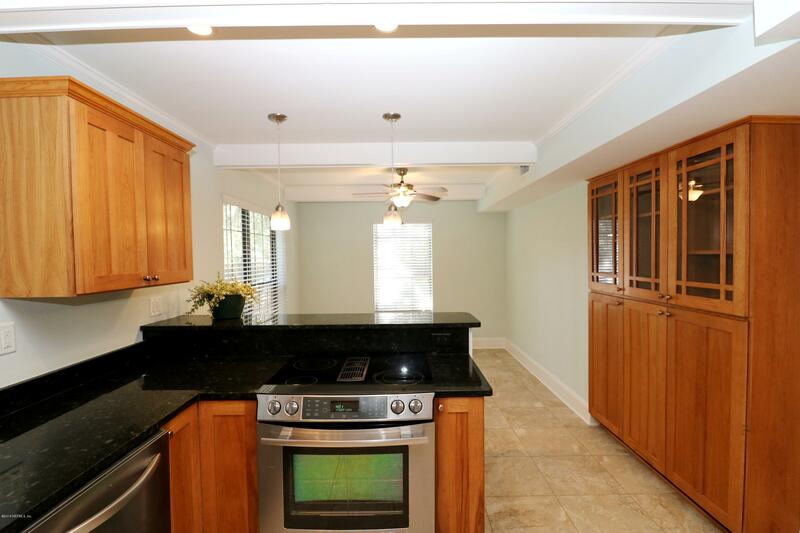 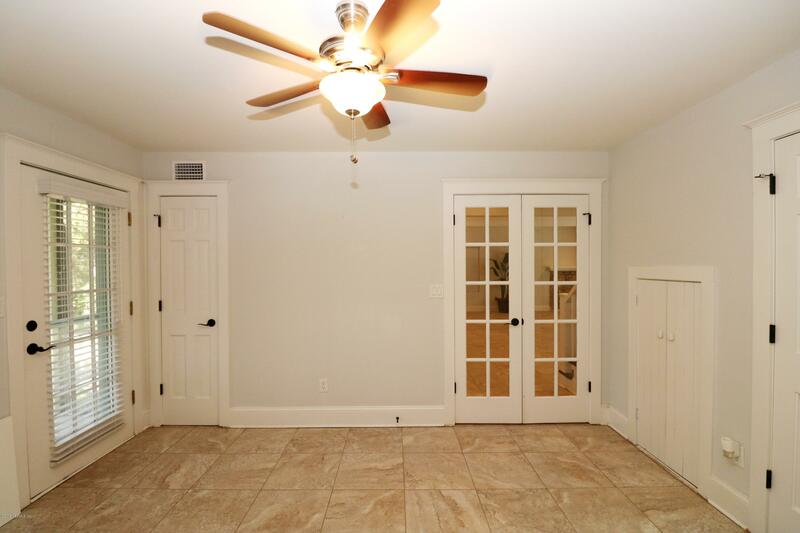 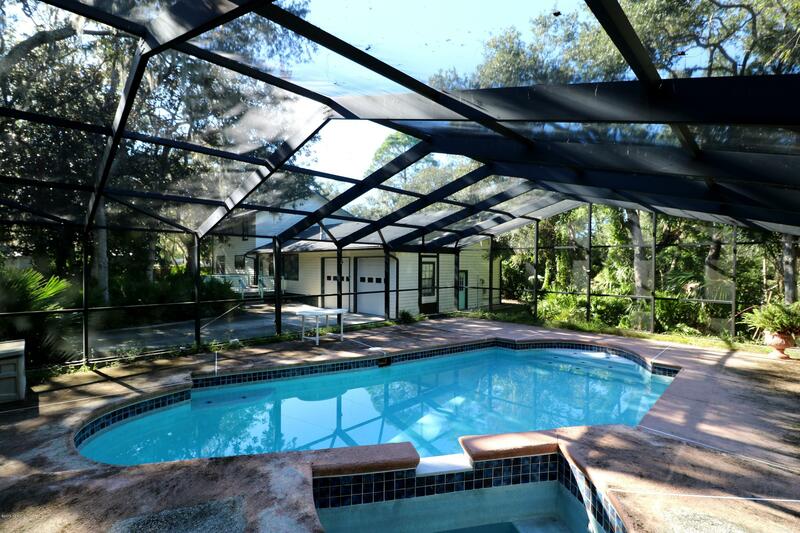 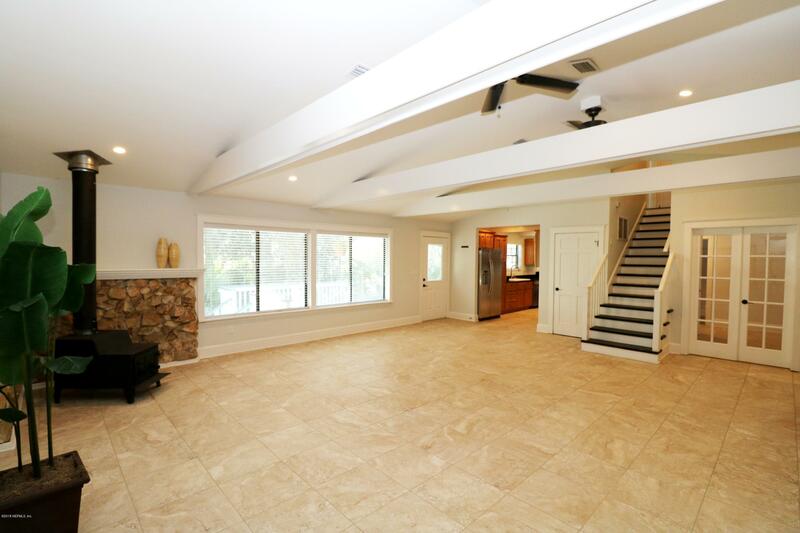 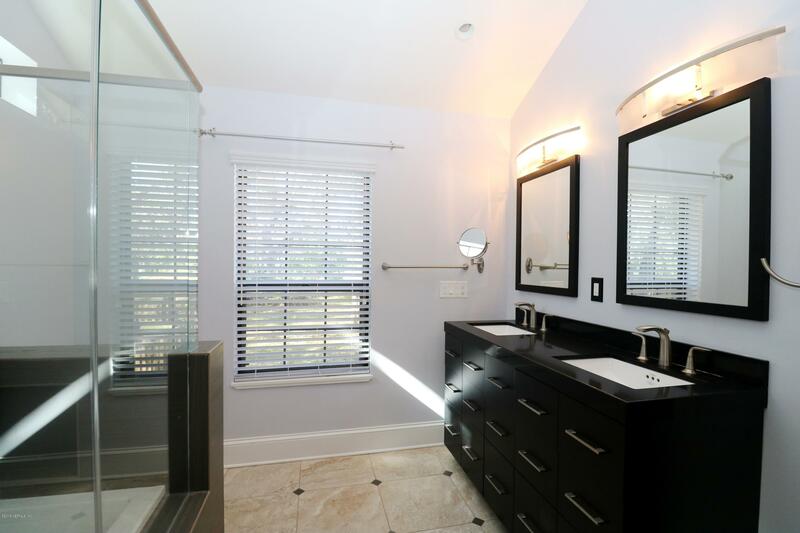 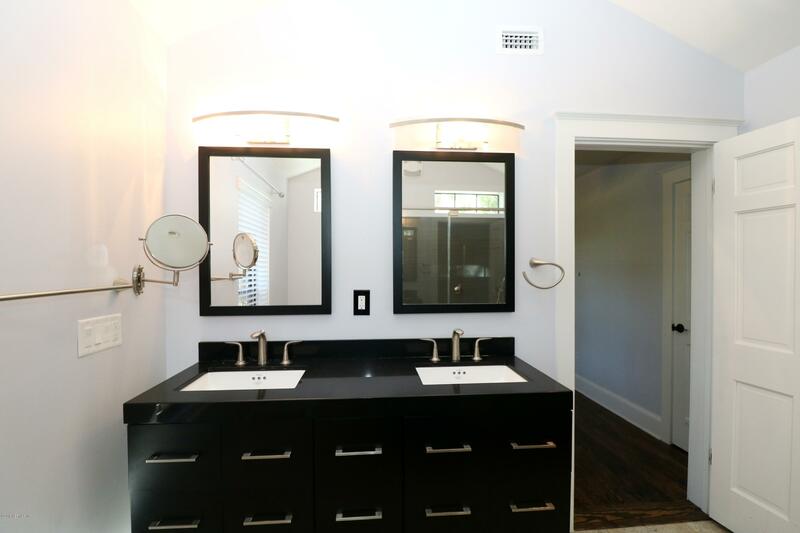 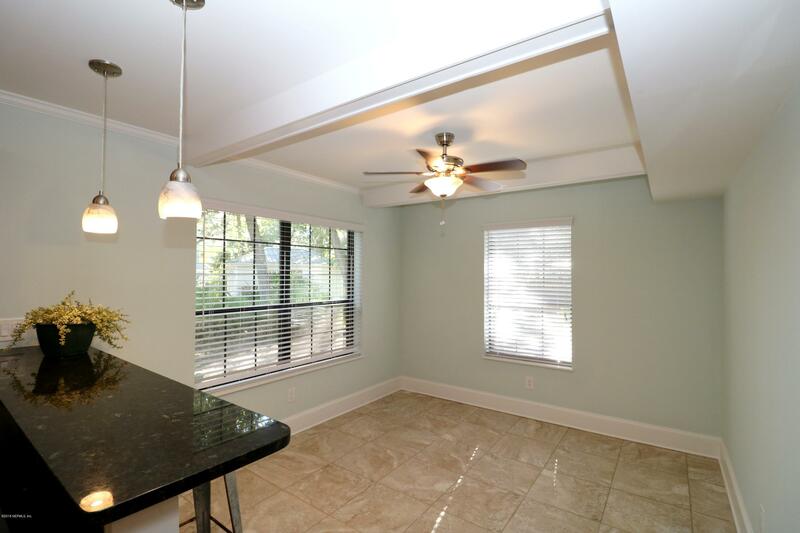 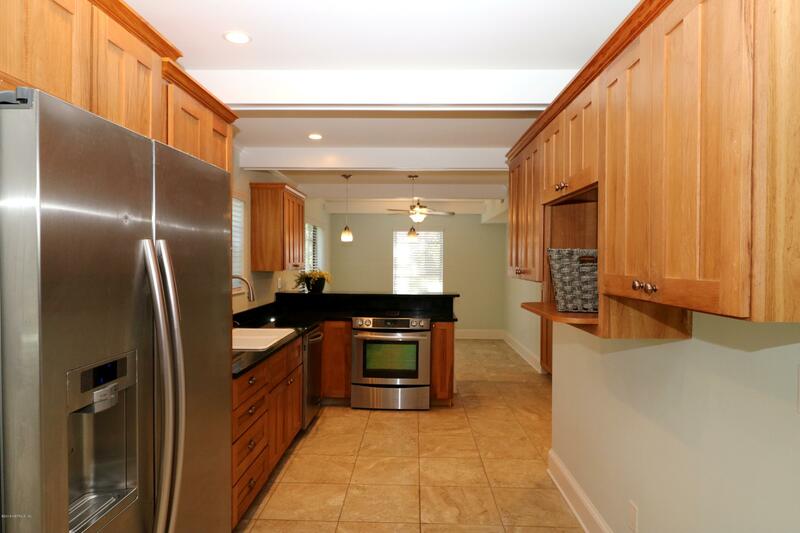 This 5 BR, 2.5 BA Pool Home Was Lovingly Renovated In 2014 With Granite Counters, Wood Cabinetry, Stainless Appliances, Updated Bathrooms, Preserving the Beautiful Wood Floors In The Downstairs Master Suite. 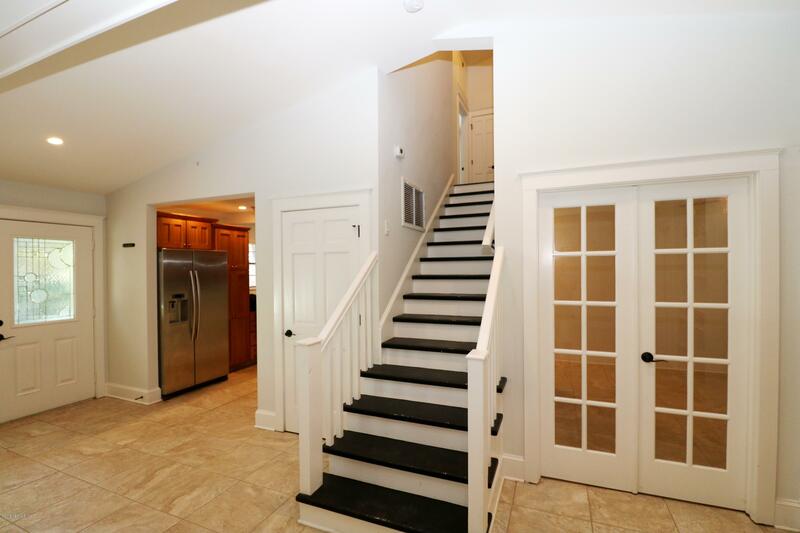 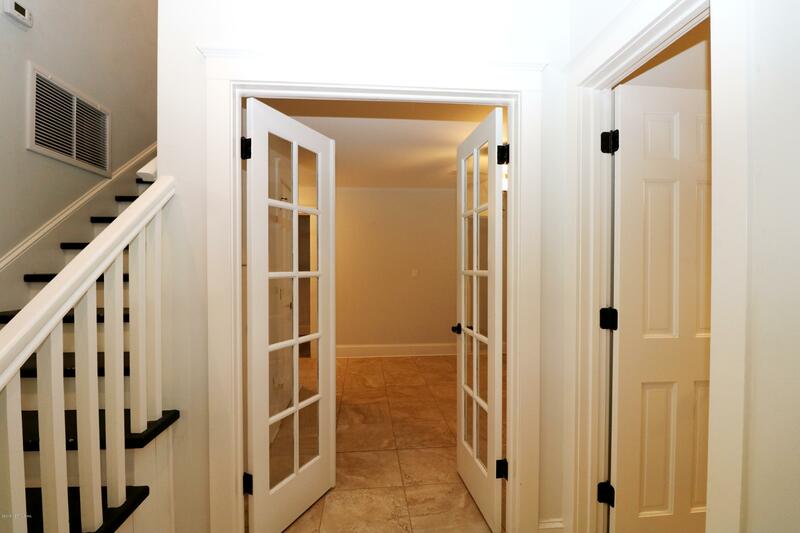 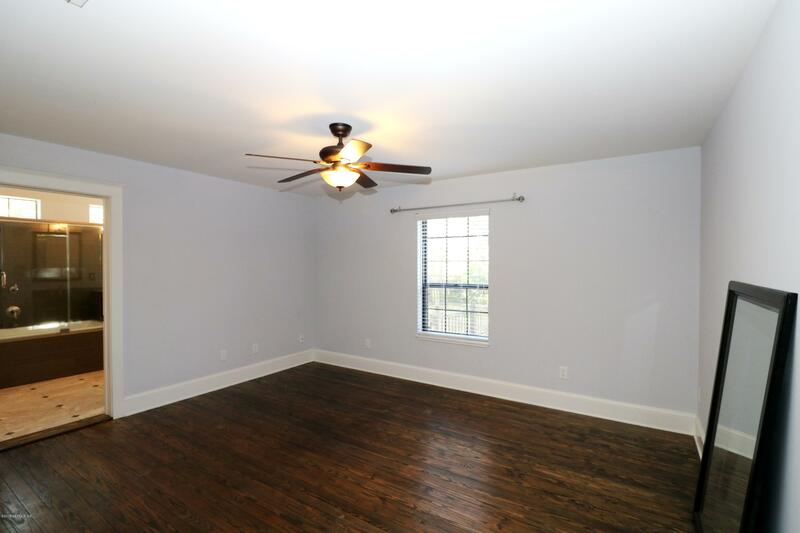 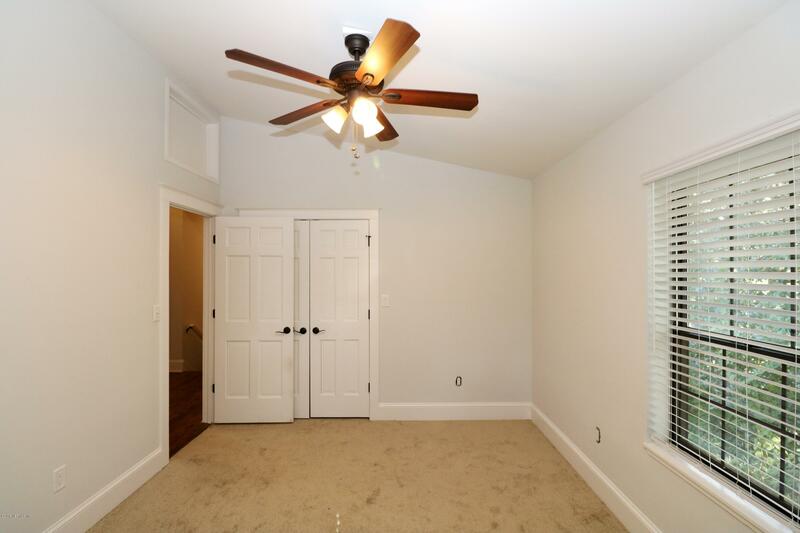 4 Bedrooms And Full Bath Are Upstairs. 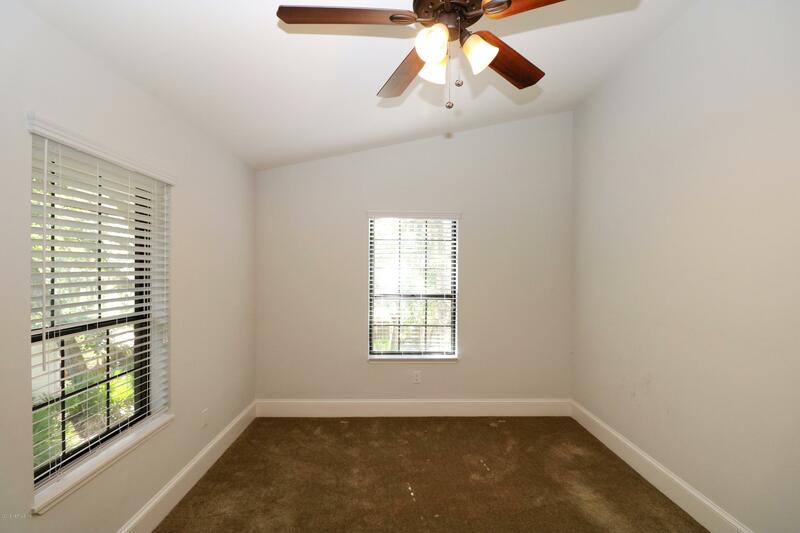 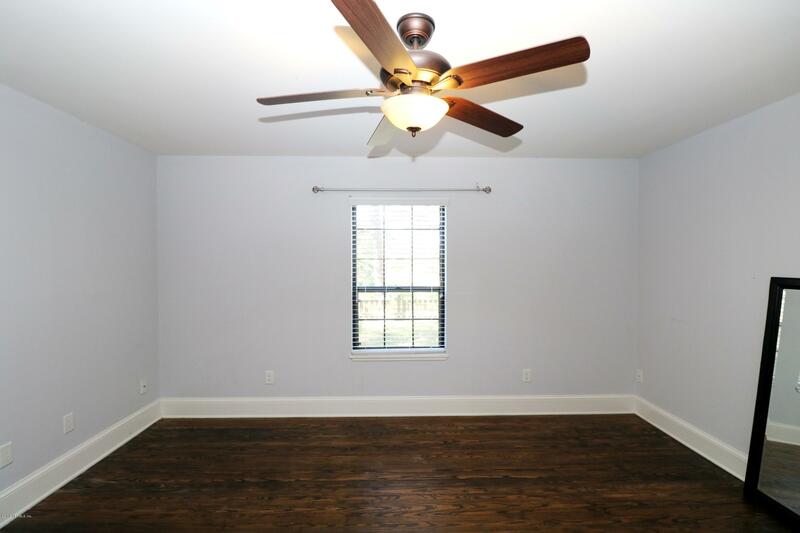 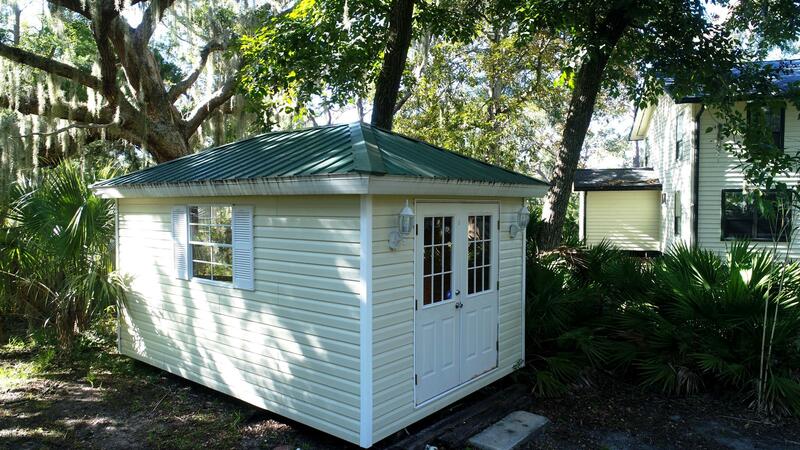 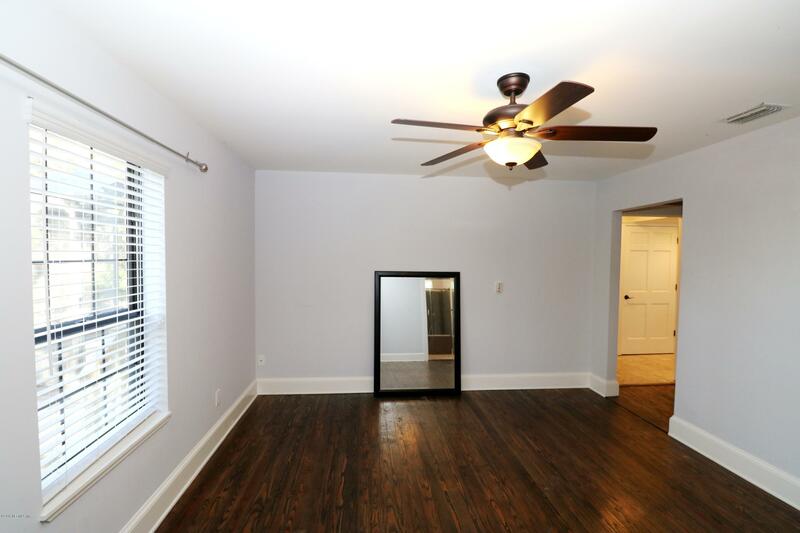 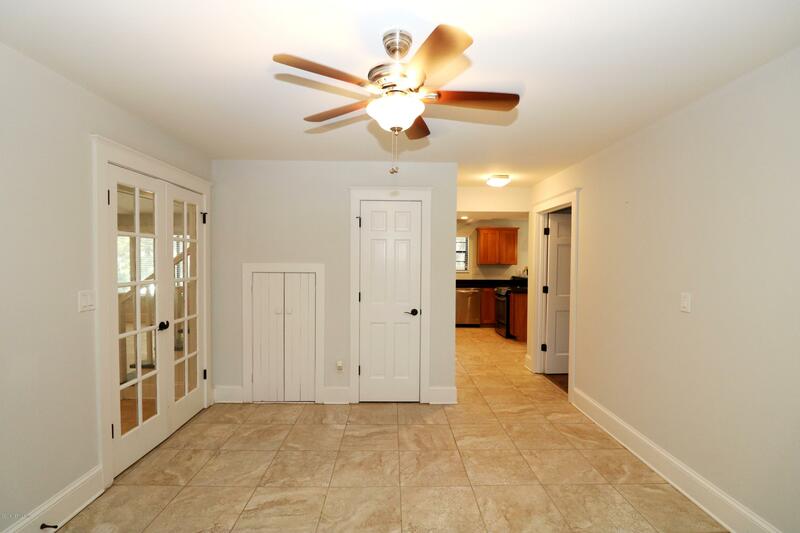 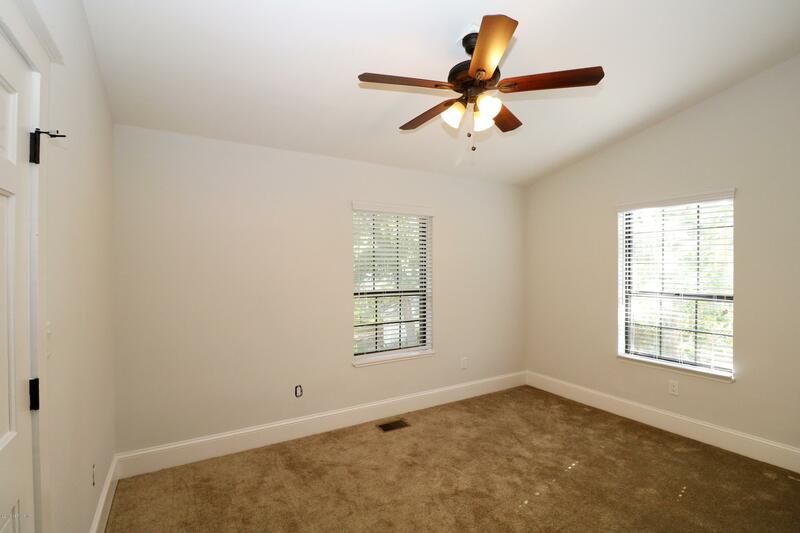 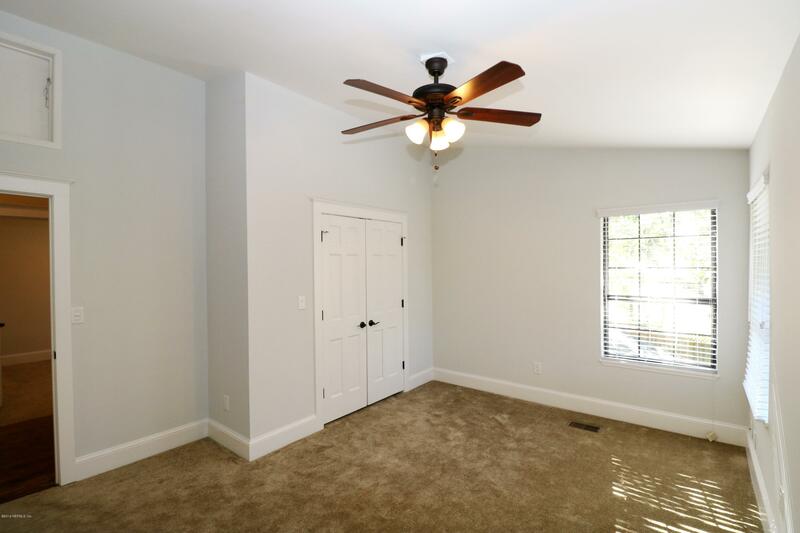 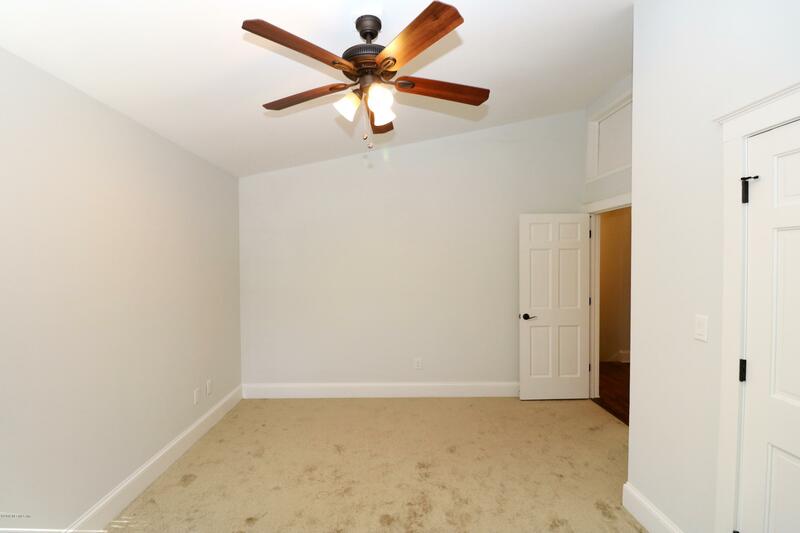 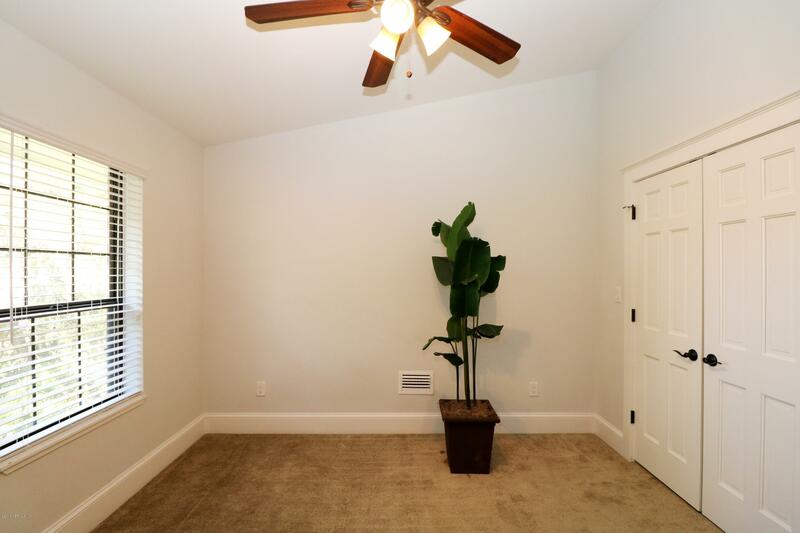 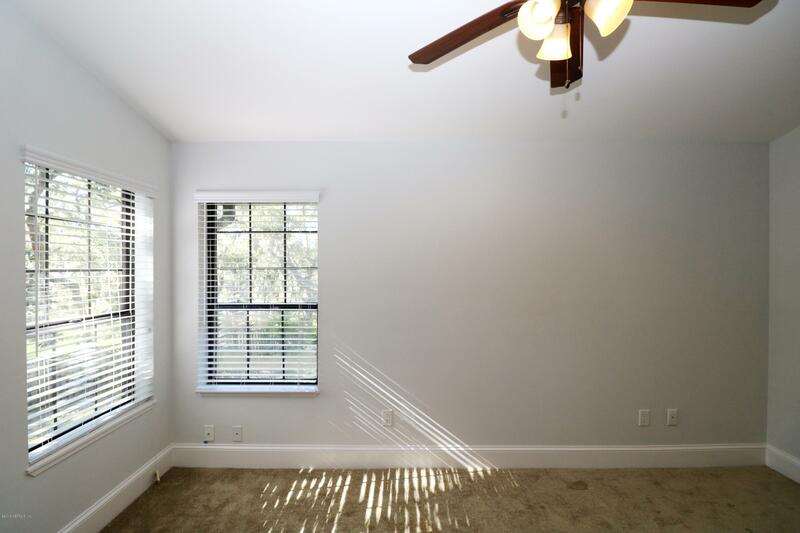 Perfect And Plenty Of Room For Family! 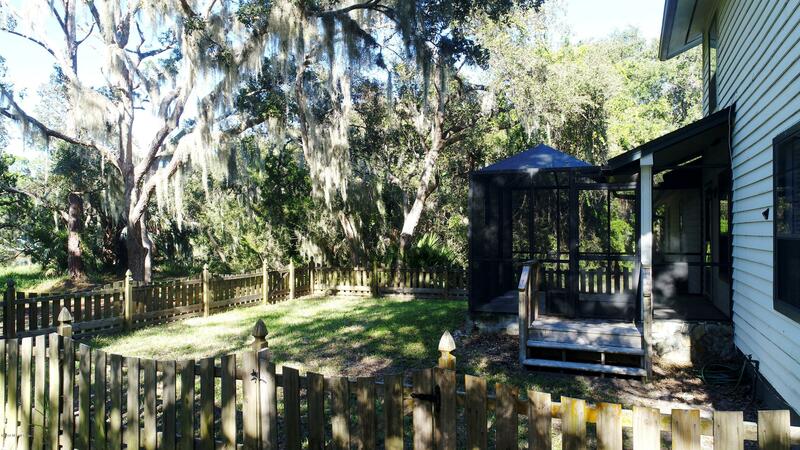 So Much To Enjoy Surrounded By Nature; Screened In-Ground Pool, Open Front Porch As Well As Screened Back Porch With Fenced Area For Pets. 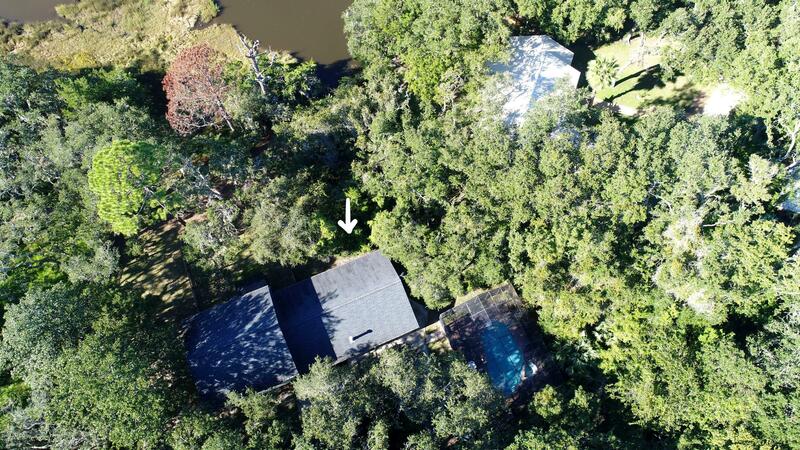 Such A Rare Property With Outside Sheds For Storage, No HOA Or Deed Restrictions And Plenty of Space For Your Boat Or RV!